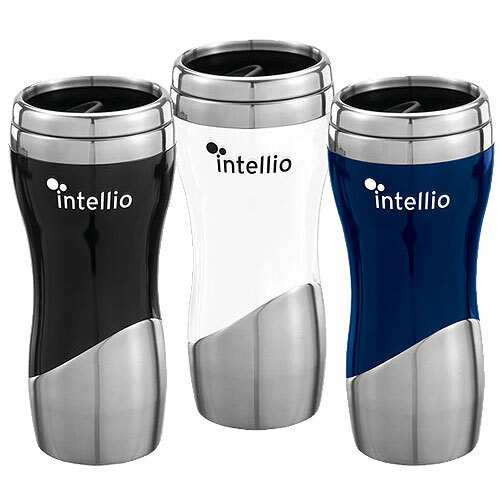 Stainless steel tumbler with faux ceramic finish. 16 oz. Double walled stainless steel tumbler with faux ceramic finish. Gift Box / 19 lbs / 24 pcs. / 23x16x9box.